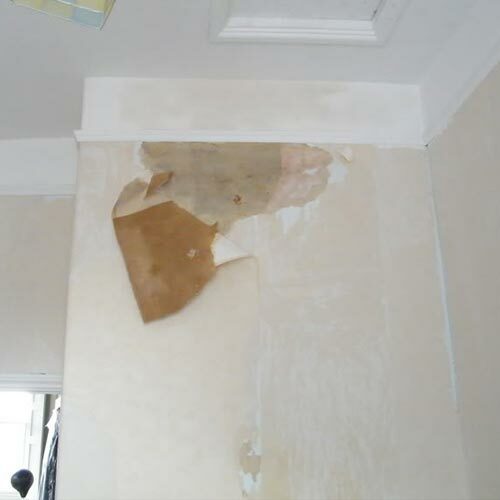 Damp Homes Can Cause A Variety Of Health Problems, Don’t Put Your Family At Risk! Can Damp Affect My Health? 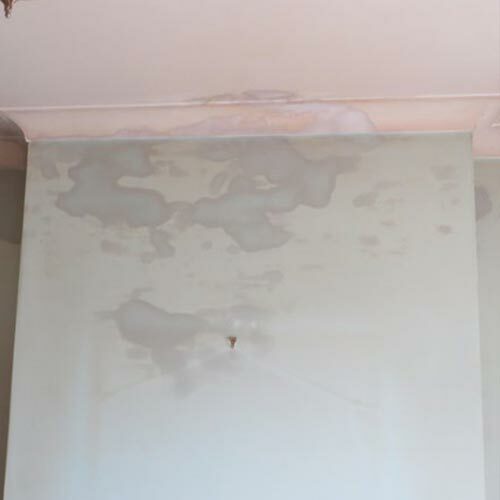 Yes, according to the NHS, if you have damp and mould in your home you’re more likely to have respiratory problems, respiratory infections, allergies or asthma. Damp and mould can also affect the immune system. Moulds produce allergens (substances that can cause an allergic reaction), irritants and sometimes, toxic substances. Inhaling or touching mould spores may cause an allergic reaction, such as sneezing, a runny nose, red eyes and skin rash. Moulds can also cause asthma attacks. Everyone. 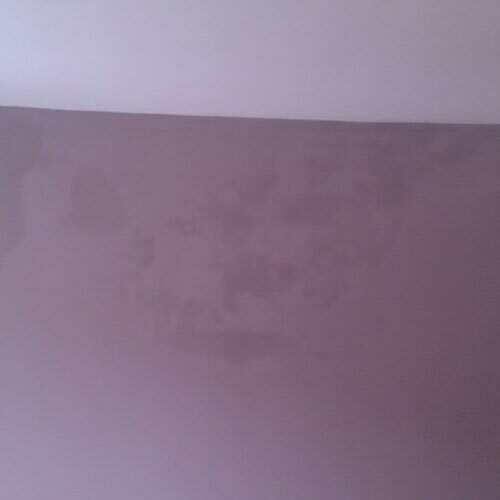 Damp issues do not care if you’re old or young, male or female – it can affect everyone! 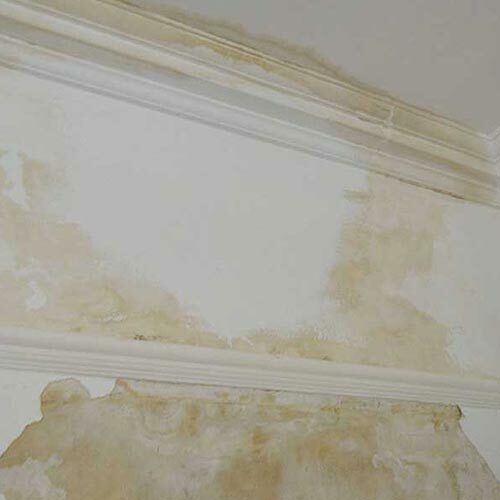 If mould has formed from the damp, these people should also keep clear of skin contact.